When it comes to the wineries of Rioja, Spain, we usually know exactly what to expect: fine old Spanish winemaking families, running ancestral wineries which have been churning out the good stuff for generations. It’s equally refreshing and exciting, therefore, to discover a Rioja winemaker who bucks this trend, and yet makes no compromise whatsoever in the flavour, character, and prestige of the wines coming out of the cellar door. Bodega Luis Alegre may have been around for some time under various guises and under the watchful eye of various serious Rioja vintners. However, it is currently run by Alejandro Simo Gomez, a man whose background and professional life has undoubtedly given a contemporary and holistic spin to this operation. Alejandro was formerly an artisanal cooper, making wine barrels for wineries in Spain and Portugal, before becoming the head chef at Bodega Luis Alegre. 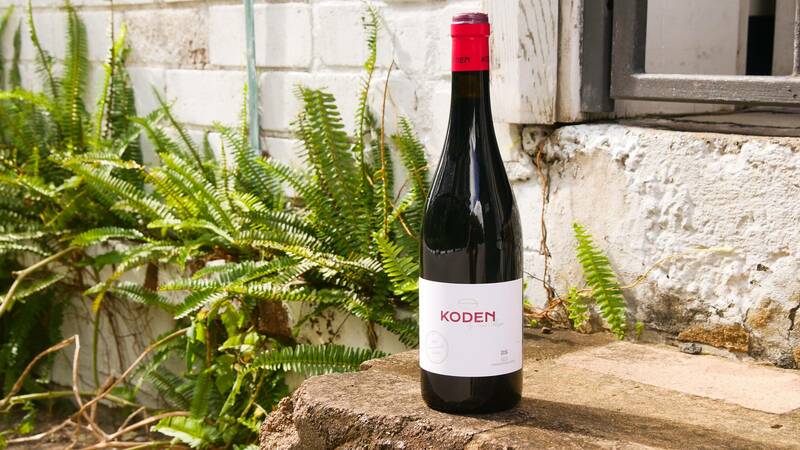 His obsession with food, flavour, and quality local ingredients put him in perfect stead to become a winemaker of real distinction and vision, and alongside his partner Marta, that’s exactly what he became. 'Koden' is a medium-bodied style of Rioja with a slightly shorter period of ageing in new oak. The aim is to produce a high-end wine that can be drunk any night of the week (or lunchtime, if the mood takes you!) The vines are slightly younger but are still 100% Tempranillo. On the nose, there are aromas of raspberries, black cherries and violets with undertones of toasty oak and vanilla. 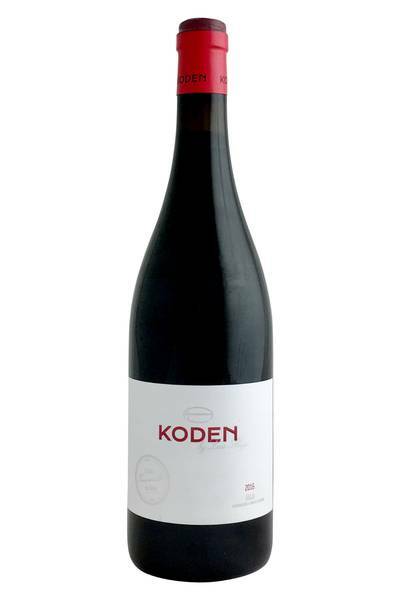 On the palate, it has a concentrated structure and flavour with ripe, silky tannins - a really lovely soft texture. Rioja can often be overblown or too oaky, but this manages to be rich and dense but elegant and gentle at the same time – bravo. Who can resist the bold majesty of a top-notch bottle of Tempranillo? This is a proper foodie’s wine, packing in loads of depth, fruit, and spice… which makes it absolutely ideal for pairing with a fantastic range of savoury and meaty favourites. If you’re into meat-based street food, Mexican food (especially nachos piled high with meat, sauce, and cheese! ), hearty Italian fare, burgers, ribs, and classic barbecue dishes, you’re going to love this wine. Keep it light-hearted, keep it fun, and you’ll be onto a winner when it comes to pairing with this delicious bottle.